Exciting news for all female fashionistas! 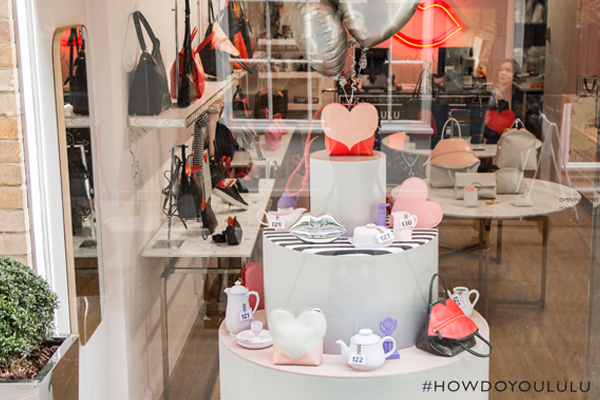 The sensational Lulu Guinness has opened a pop-up boutique at St Christopher’s Place. This boundary-pushing designer and iconic brand is famous for producing handbags that are often seen on the arms of trailblazing women like Kate Moss, Emma Watson, and Madonna. In other words, women with a fierce sense of humour and an even fiercer sense of their own femininity. The brand has always stuck to the motto: dare to be different. And the women who wear Lulu Guinness do just that. 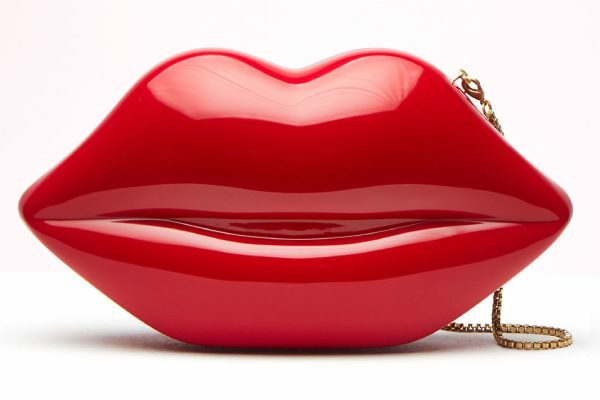 As well as their iconic lip clutch bags, the new store will be full to the brim with exquisite handbags, footwear and accessories. It’s a fantastic opportunity for unique Christmas gifts for your stylish friends and family. Or perhaps even a present-to-self.